On the night of Boxing Day 1898, Michael Murphy, 29, and his sisters, Norah, 27, and Ellen, 18, were returning home in a sulky to their parents’ farm outside Gatton. They had been to a cancelled country dance in Gatton after spending a day at the races at Mount Sylvia. 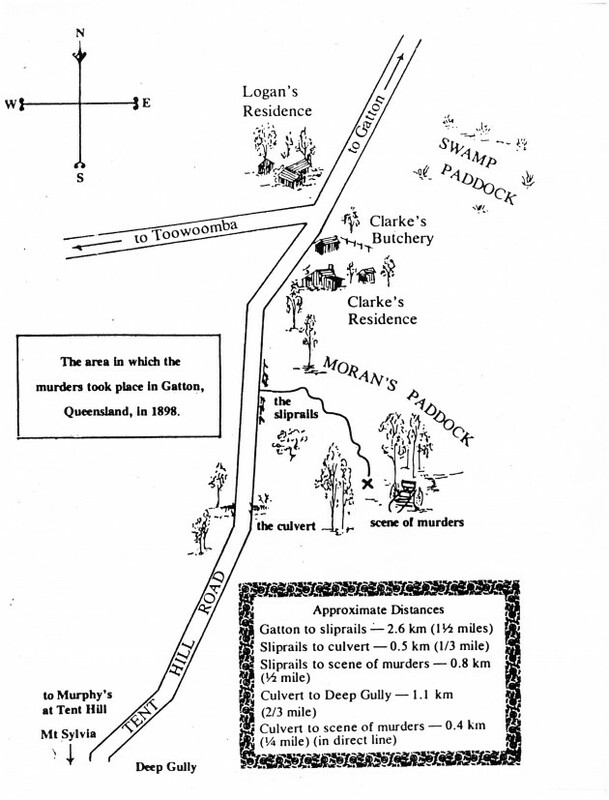 About 3km outside Gatton the three were murdered in what is still one of the most baffling unsolved murders in Australian history. The next morning their brother-in-law William McNeill set out looking for them. 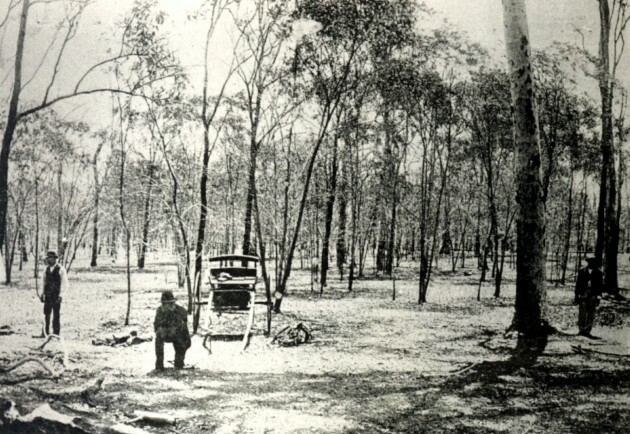 Two miles out of Gatton on Tent Hill Road, he followed the sulky’s tracks, characterised by one wobbly wheel, as they veered through sliprails into Moran’s paddock. He found the bodies of Michael, Ellen and Norah. The girls’ clothing was torn and they had been raped. Michael and Ellen’s skulls were crushed. It was later found that Michael had been shot in the head. Nearby was the horse, also shot in the head. 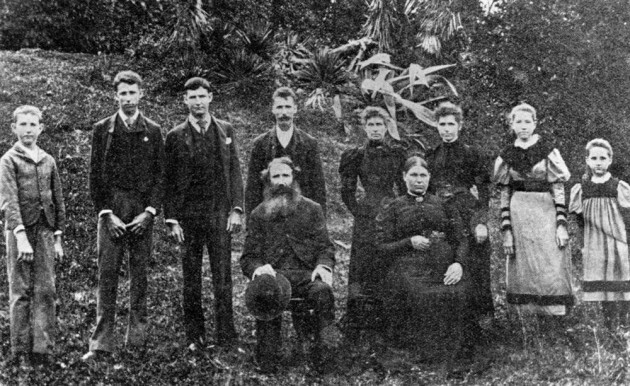 It was a horrible crime by any standard, but for it to have happened in an Australian country town in 1898 was almost incomprehensible to a shocked public. Numerous setbacks – which would most likely never occur today – hindered the investigation. Due to communication breakdowns and reliance on telegrams to relay information, Brisbane police did not learn of the crime until two days later. The crime scene was not immediately secured and many people passed through, possibly obliterating valuable clues. At that time, there was only one police photographer who was responsible for covering crimes throughout the state. Bodies were moved before photos could be taken. The press criticised the police for bungling the investigation while Inspector Urquhart criticised the press for its ‘silly and unreliable’ reporting. Over the course of the investigation, the police interviewed more than 1,000 people.